Welcome to the Wake Forest Parks, Recreation & Cultural Resources Department! Our mission is to enhance the lives of the citizens by promoting health and wellness through diverse, safe, accessible, and culturally enriching recreational opportunities. In September 2018, the Wake Forest PRCR Department joined the ranks of elite park and recreation agencies across the country by earning accreditation through the Commission for Accreditation of Park and Recreation Agencies (CAPRA) and the National Recreation and Park Association (NRPA). 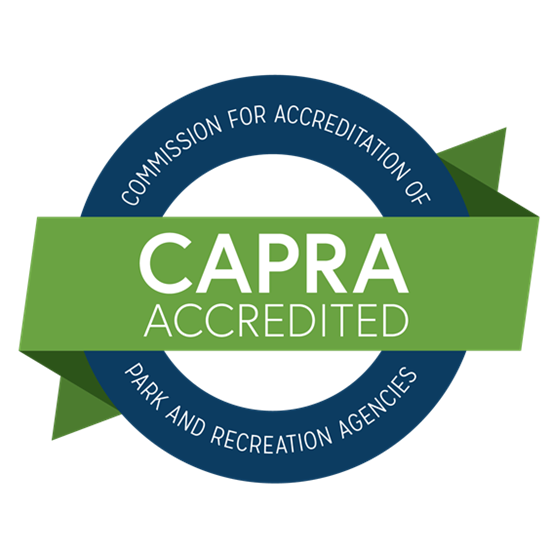 CAPRA accreditation is the only national accreditation for park and recreation agencies and is a measure of an agency's overall quality of operation, management and service to the community. This mark of distinction indicates that an agency has met rigorous standards related to the management and administration of lands, facilities, resources, programs, safety and services. Registration is underway for fall programming. Registrations are accepted online 24-hours-a-day. You may also register during normal business hours at the Wake Forest Town Hall, 301 S. Brooks St.; Flaherty Park Community Center, 1226 N. White St.; and Alston-Massenburg Center, 416 N. Taylor St.
Pre-registration is required for all classes, programs, and athletic leagues unless otherwise noted. A copy of the participant's birth certificate is required for all youth athletic leagues. Online registration is available for adult athletic leagues, youth athletic leagues, and programs. We manage 561 acres of parks, open space, natural land and trails. This includes five baseball/softball fields, three soccer fields, one pool, six picnic areas, eight playgrounds, eight lighted tennis courts, Flaherty Dog Park, the Wake Forest Community House, Flaherty Park Community Center, the Alston-Massenburg Center, and more than 50 miles of developed and undeveloped greenway trails. Alcoholic beverages are prohibited at all town facilities, and smoking is limited to parking areas only. Use of personal grills, including gas and/or charcoal, is prohibited in all parks. Our RecConnect program guide provides complete details on registration deadlines, cultural and athletic programming, parks, facilities and more! In case of inclement weather, Wake Forest residents should call the Weather Line at 919-435-9569 for information concerning changes to the town's regular schedule. The Weather Line will provide updates concerning all town-sponsored programs and activities, including Parks and Recreation games and practices, as well as concerts, festivals, and other special events. 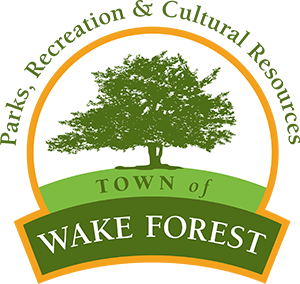 Smartphone users who have downloaded the Town of Wake Forest app will receive a push notification message informing them of any schedule changes. The PRCR Department's Master Plan was developed in 2015. Please take a few minutes to take this survey, your input is highly valued. 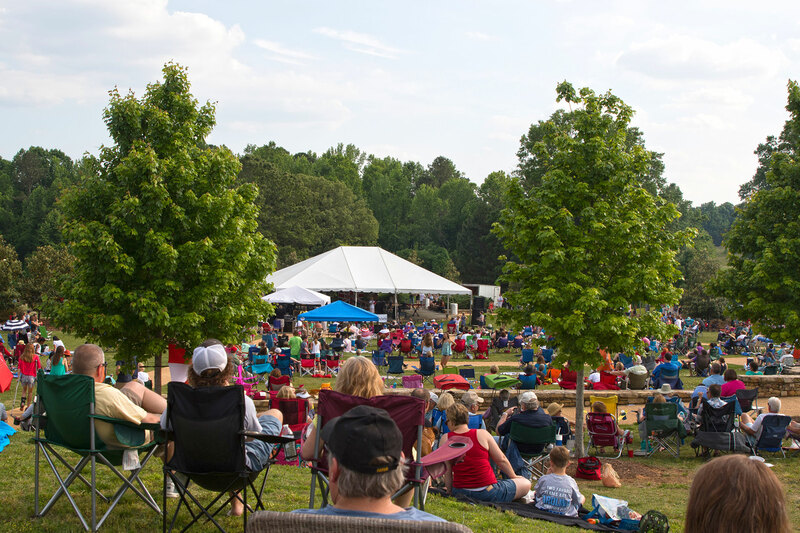 This survey asks simple yet important questions about the addition of new facilities and equipment at one of Wake Forests premiere parks Ailey Young! Download the free Town of Wake Forest app and receive an alert any time games or practices are canceled. Who do I call regarding taxes?